The WCM Group is a team of environmental consultants, engineers and experienced professionals dedicated to helping businesses navigate the environmental regulatory landscape. 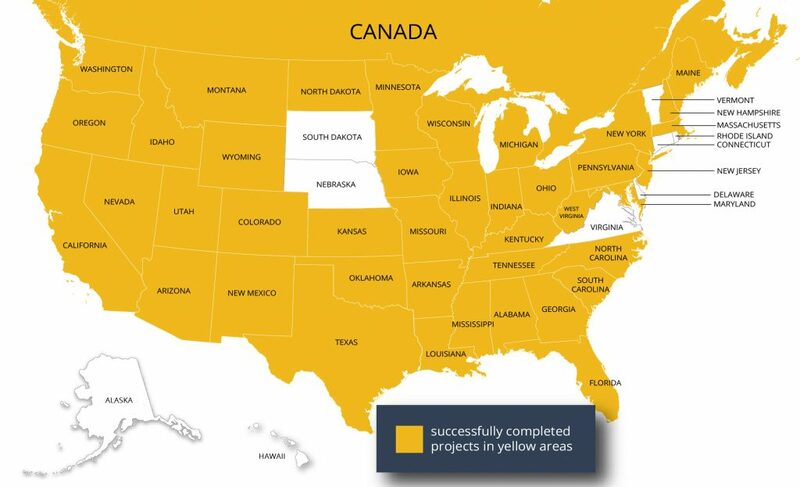 We’ve completed projects in 41 states - and counting - across the U.S., and Canada. We serve the environmental permitting, compliance, and due diligence needs of organizations across the U.S. and Canada. WCM’s environmental group routinely works with our clients’ teams to help them meet their operational and business goals, interfacing on their behalf with agencies at the federal, state, and local levels. Whether you’re looking for site remediation experts, environmental permitting guidance, or help with due diligence on a potential acquisition or development, the WCM Group can help you get up and running quickly and efficiently. "The true measure of success is the level of trust our clients have in our abilities."